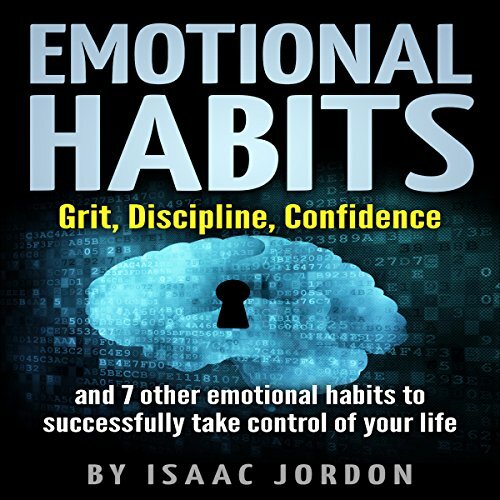 Showing results by narrator "Dan Pivin"
Have you ever let your emotions get the best of you? Frustrated that you always seem to react a certain way? Habits form our lives and we all have by default what we call Emotional Habits. Default settings that we go to whenever certain emotions come up. Have you ever wondered why two people can react to the exact same situation completely differently?